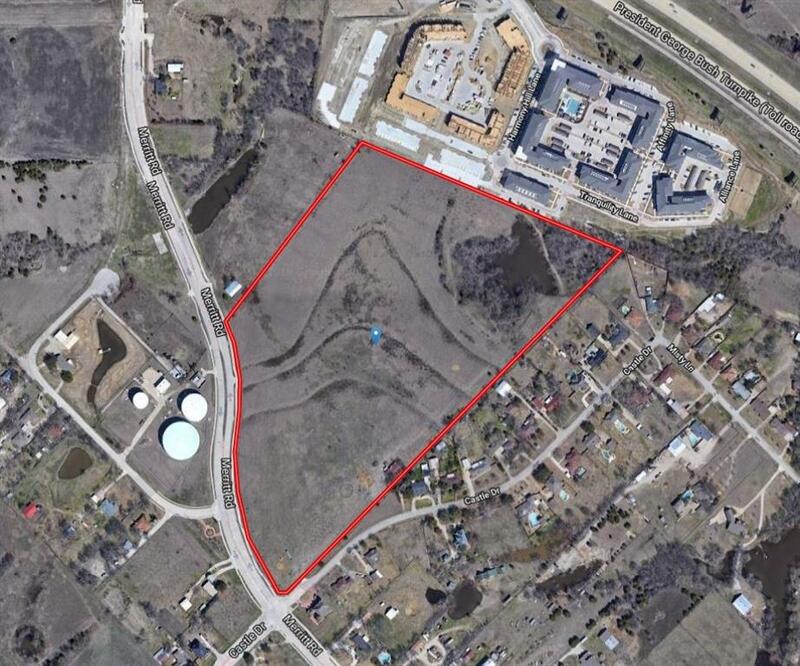 Prime Property along the South Side of PGBT in Rowlett with high traffic and visibility. Only 30 minutes from Downtown Dallas! Fabulous opportunity for development on 35 plus acres in one of the fastest growing areas near major freeways. This property is ideal for a number of business opportunities, and is located in the city limits and near Firewheel. Ideally located for your next development!